Amazon Pay Cash Load was launched during the traditional Diwali and Dussehra festive season of 2017 to offer online shoppers a hassle-free shopping experience. Amazon Pay Balance is a digital payment solution that allows online shoppers to transact easily on Amazon.in as well as on partner websites and apps. The feature lets consumers add funds to their Amazon e-wallets with top ups through credit or debit cards as well as through net banking. The latest feature now allows Amazon customers to top up their Amazon Pay wallets through cash payments as well. Customers can either pay an Amazon delivery associate additional cash while receiving their delivery, or alternatively, they could also receive their balance change from a COD transaction into their Amazon Pay accounts. 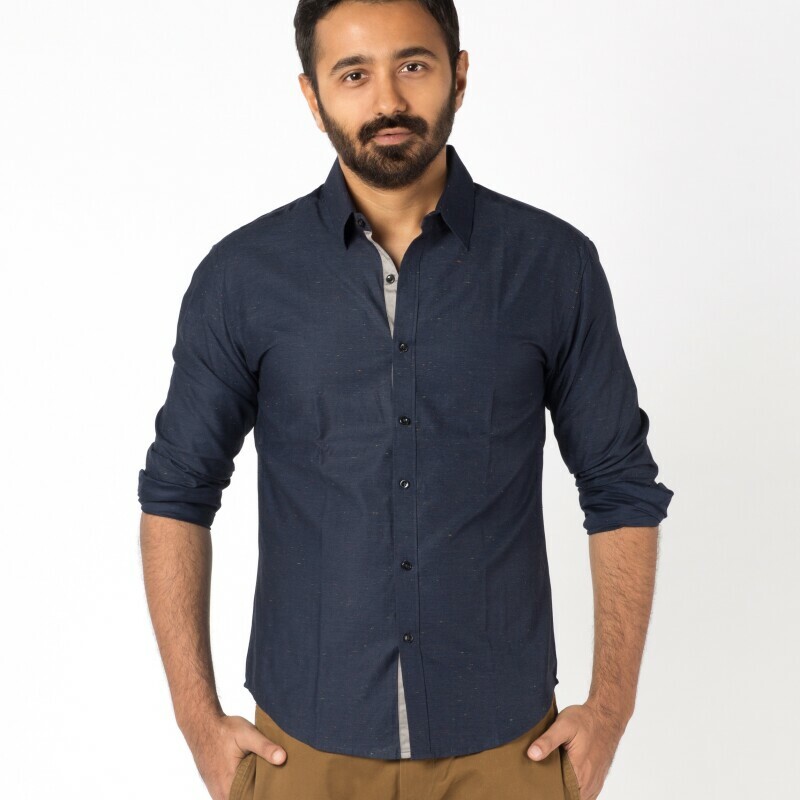 I prefer to shop with Amazon Pay balance cash load because it is really very easy to use and it works very fast when it comes to fee processing or fee refund as compared to online transactions with debit / credit cards or even net banking. 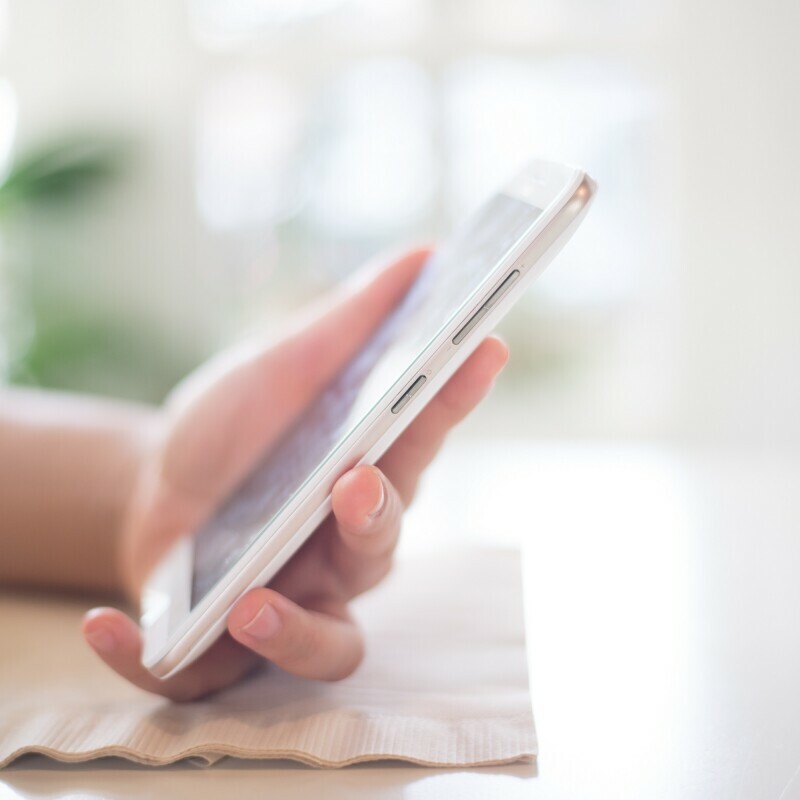 The cash load is instantly updated on a shopper’s account, along with SMS notifications as well as email alerts with their transaction details. India’s e-commerce space has traditionally seen shoppers being wary of online transactions, many preferring to transact through cash at their doorstep. Enables customers to top up their balance using cash and avail digital services such as Mobile recharges, Food Delivery, Ticketing. I prefer to shop with amazon pay, especially for flash sale items, because i know my transactions will go through 100%. Mahendra Nerurkar, Director Amazon Pay, says, “We continuously seek to enhance our customers’ payment experience and increase their preference for digital payments. 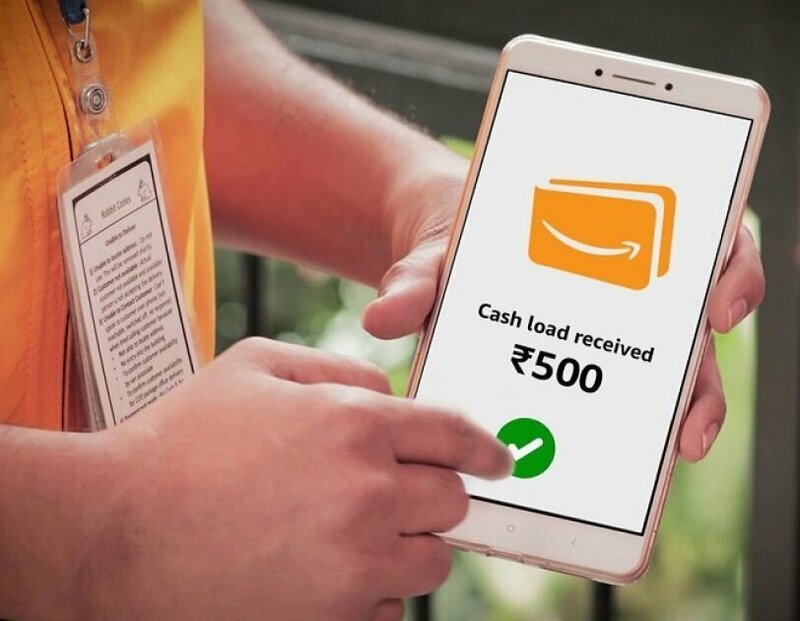 With Amazon Pay cash load, customers across India can now easily load cash at their doorstep once and pay digitally henceforth. 1 in every 3 of our cash paying customer has already begun using the service and getting its benefits.” The vision of Amazon Pay is to be the most trusted and convenient payment experience for customers, sellers and merchants alike. It consists of curated payment experiences across existing payment methods and owned issued payment instruments that offer payment convenience.